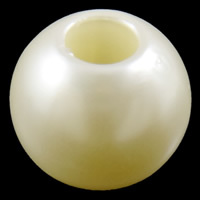 - Imitation pearl plastic beads are the plastic jewelry bead with imitation pearl surface. 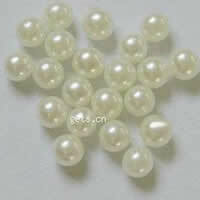 These imitation pearl plastic beads very charming and sparkling that just like the real pearl beads. 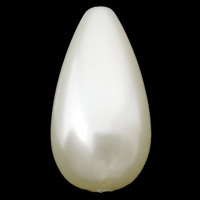 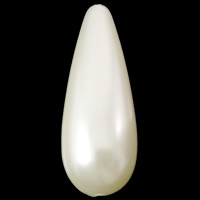 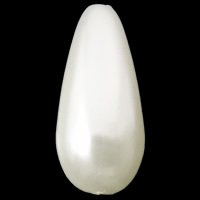 But they are much lighter and cheaper than the pearl beads. 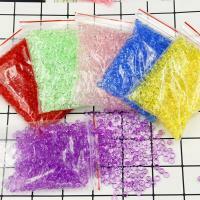 Please do not worry about the problem of fading, we have use the special craft to prevent this problem. 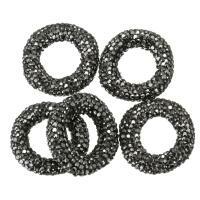 Choose the jewelry beads from Gets.com means choose a security enjoy.